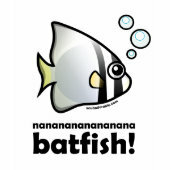 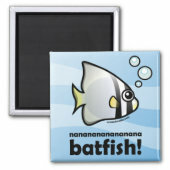 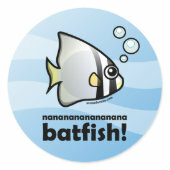 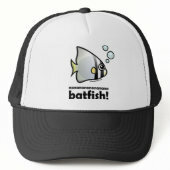 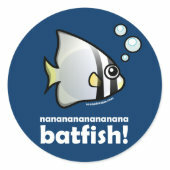 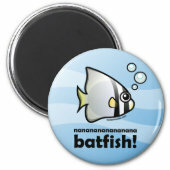 Scubadorable Shop > Funny Designs > nananananana Batfish! 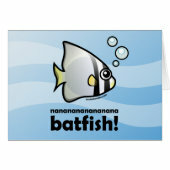 Batfish must hear this all the time. 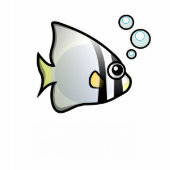 It's indeed hard to resist... 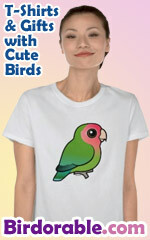 They don't look much like the caped crusader, but they've got the super-cool name. 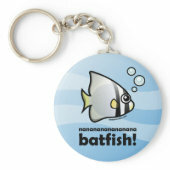 This Circular Batfish is made in the totally cute Scubadorable style. 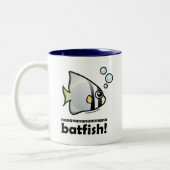 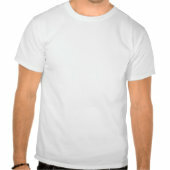 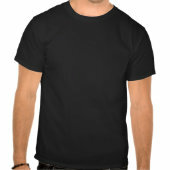 Great gifts here for scuba divers, fish lovers, and anyone interested in sea life. 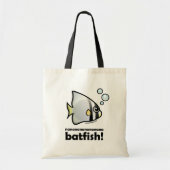 A unique design for superhero fans too!